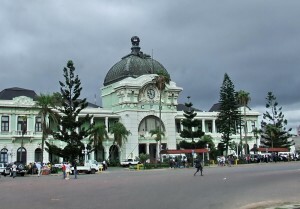 In the far south of Mozambique, Maputo is the capital and largest city of this Southern African country. This unique destination offers a contrast of urban and rural life with bustling streets intriguing museums, a fish market, and rich cultural diversity. Restaurants and cafes allow hungry tourists to indulge in freshly caught seafood and exotic fruit while looking out on the beautiful waters of the Indian Ocean. 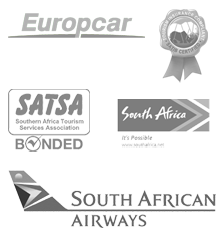 Other popular sites to visit is the fort of Nossa Senhora da Conceiao or ‘Our Lady of Conception’, the Central Railway Station, and the Maputo Elephant Reserve where one can also spot hippos, crocodiles, side-striped jackals and antelope. This Park protects one of the most valuable habitats in Mozambique. 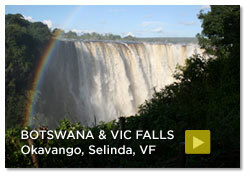 As the name suggests, it is known for its great quantity of elephants as well as various other land and water animals. The unspoiled nature and rugged beauty in the Park makes activities like fishing, diving, and canoeing a pleasure to do. In the evenings, visit the infamous Fere de Populare, where a string of bars and discos are filled with cheerful patrons who swing their hips to seductive Latino beats. Inhaca Island, about 40 km off the coast, is home to unspoiled forest, gorgeous beaches and coral reefs, which attracts divers and snorkelers alike. A ferry service regularly travels between Maputo’s fishing harbor and the island and a short flight exists between the two destinations as well. 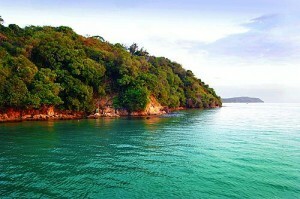 Inhaca Island is popular with South Africans, especially at Santa Maria and the lighthouse.